Wlodimir Ledóchowski was the 26th Superior-General of the Society of Jesus (the first being the famous saint Ignatius of Loyola, the founder of the Order). 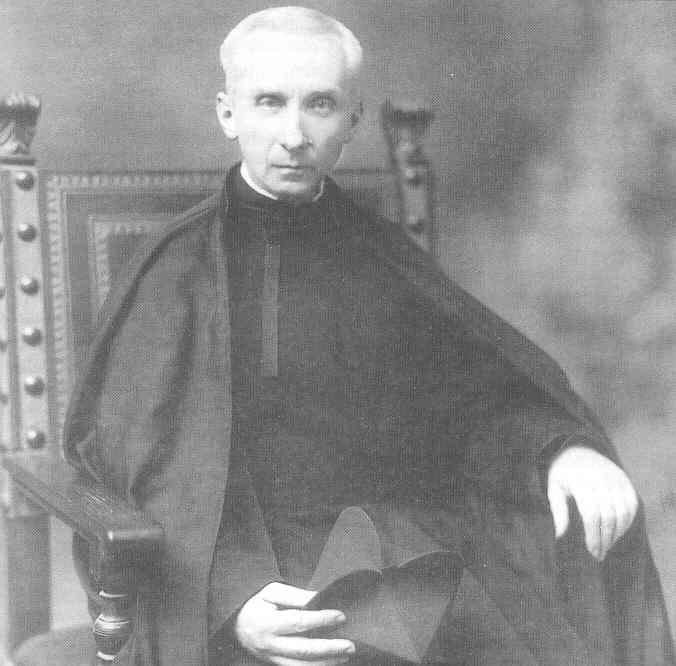 On this day in 1942, head of the Jesuit order Wlodimir Ledóchowski died in Rome. This Jesuit leader is often referred to as the “General”, which is derived from the Latin name of his title, “Praepositus Generalis”, which roughly means “superior general”. 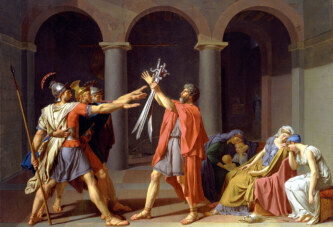 It’s important to note that the Latin word “generalis” in this context means universal, generic, and does not indicate the military rank of general. Jesuit Wlodimir Ledóchowski came from a very interesting Polish-Austrian family. In fact, one of his sisters became a Catholic saint (St. Maria Theresa Ledochowski), and the other a Catholic Blessed (Bl. Maria Theresa Ledochowski). Furthermore, his uncle was Archbishop Mieczysław Halka Ledóchowski, Primate of Poland. Wlodimir’s brother, Ignacy Kazimierz Ledóchowski, was a general in the Polish army. Upon his birth, Wlodimir Ledóchowski had the title of a count, which was hereditary in the Ledóchowski family. He was born in Loosdorf in Austria, in the same house as his sisters. Count Wlodimir became a priest and then a Jesuit monk. In 1915, he was elected head of the whole Jesuit order. He remained on that position until his death on this day in 1942. He was significant for being the General of the Society during an important period of World War I, the interwar period, as in the first half of the World War II. Wlodimir Ledóchowski was the 26th Superior-General of the Society of Jesus (the first being the famous saint Ignatius of Loyola, the founder of the Order). 1810: Birth of Count Alexandre Colonna-Walewski – Napoleon Bonaparte’s Son?